 Fix all your tooth discolorations, gaps, permanent stains, and broken teeth with superior cosmetic dental care from Dankle Brunson & Lee Ltd. We want to help make your smile the best it can be. 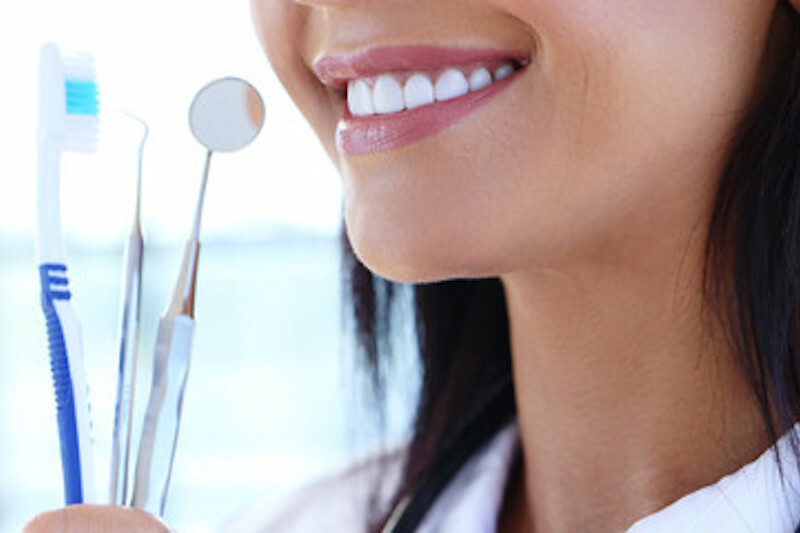 There are so many options in cosmetic dentistry today and our team can provide you with any of them you desire, to give you that smile you have always dreamed of. 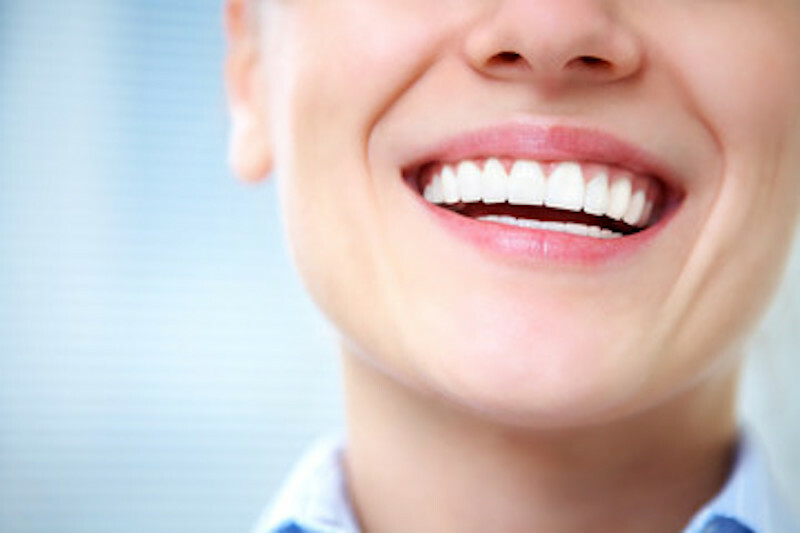 Come in for a consultation to discuss what options are available to give you that healthy, brilliant smile you deserve. A mixture of fine glass and plastic particles are made into a composite resin. This application is then used to fix a decayed, chipped, fractured or discolored tooth. A thin layer is placed over the teeth to improve the appearance. Veneers consist of two different kinds. They include composite and dental porcelain. To hold a replacement tooth or bridge, an artificial tooth root is placed into your jaw.